Live HV are pleased to welcome Jaspar Matters to the team as a test engineer. 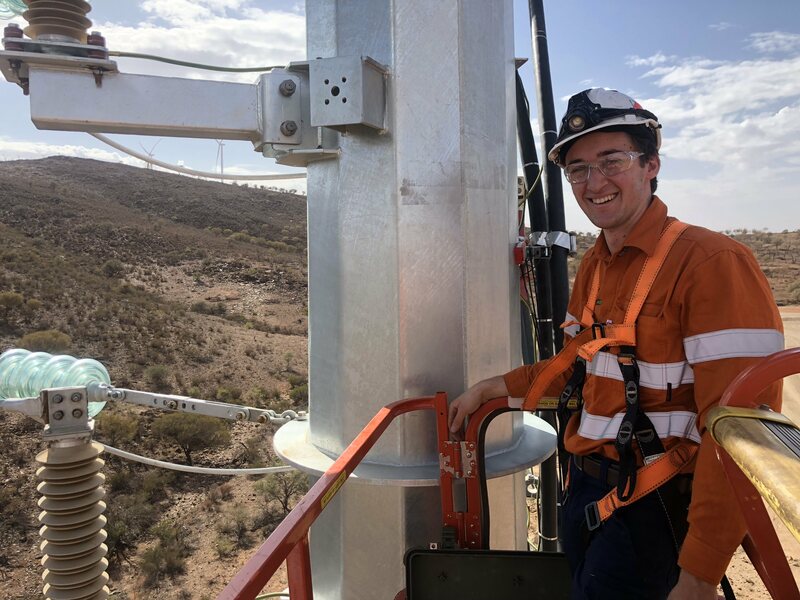 Responsible for testing and analysing a range of high voltage assets, Jaspar joins Live HV following 4 years with Newcrest Cadia Valley Operations. Jaspar has obtained a Cert II & Cert III in Electrotechnology and brings experience in testing and maintaining electrical equipment and machines for both surface and underground mining operations.